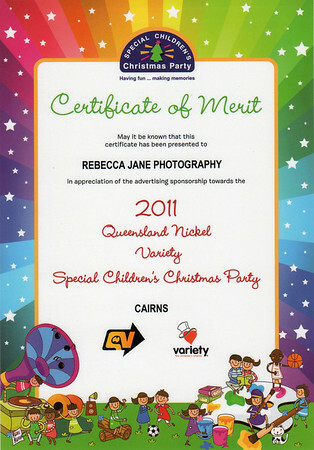 For over two years, Rebecca was North Queenslands Volunteer Co-coordinator for The Pyjama Foundation. Still today she is an Advocate, continuing to create awareness at every possible opportunity. The number of children taken into foster care is continuing to rise at an unfortunate and astonishing rate. The Foundation is an important and necessary literacy program for our underprivileged children in the community, even more so now than ever before. 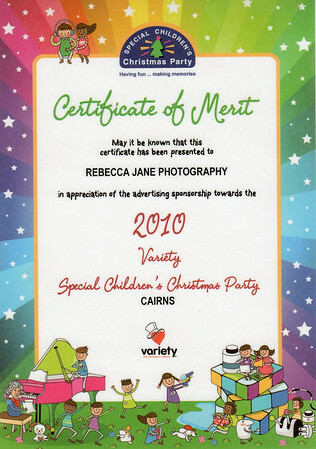 Founder and Director, Bronwyn Sheenan, has created and provided such a wonderful Program for both Foster Children and their Carers. The Pyjama Foundation’s vision is to create equal opportunities, knowledge and empowerment for all children. To find out more about the Award-winning organisation or how you can help The Pyjama Foundation please visit their Website. May it be a small donation, willingness to become a Pyjama Angel or even just creating more awarness. Every Little Bit helps and can do in a BIG way!